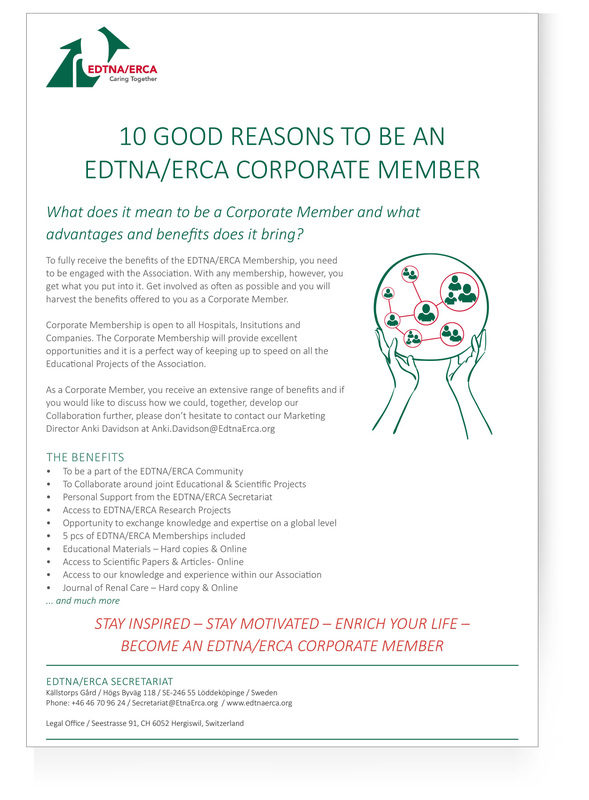 WHAT DOES IT MEAN TO BE AN EDTNA/ERCA MEMBER AND WHAT ADVANTAGES AND BENEFITS DOES IT BRING? Be a part of our unique Community, learn from each other, share your knowledge and experience and make new friends. 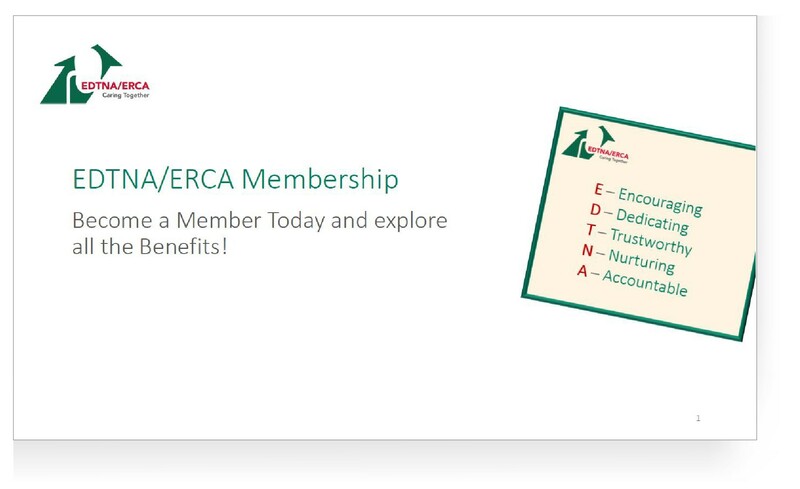 To fully receive the benefits of the EDTNA/ERCA Membership, you need to be engaged with the association. With any membership, however, you get what you put into it. Get involved as often as possible and you will harvest the benefits offered to you as a member.